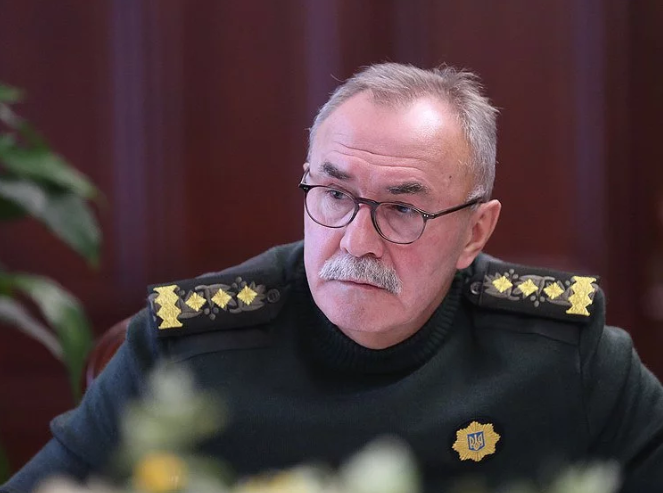 National police received 1927 messages about violations during the presidential elections in Ukraine, 31 criminal proceedings were opened, as Sergiy Yarovy, Deputy Internal Minister, said at the briefing, broadcasted by the press office of the National Police. The law enforcers got 1927 messages and reports of violations of the electoral legislation. 31 criminal proceedings were registered, 18 administrative protocols were made (five of them due to the fact that the members of the election commission were drunk). “95% of all the messages concerned the events related to the electoral legislation. Most of the violations were registered in Dnipropetrovsk region – 282, in Kyiv – 238, in Donetsk – 182, in Odesa – 179, in Kharkiv – 176, in all the rest – less than 100. Six messages were recorded in Cherkassy region,” Knyazev stressed. As of 7 p.m., 1768 messages about violations during the elections were reported. As it was reported, according to the exit polls, Zelensky is the leader of the first round of presidential elections. The Central Election Committee approved a final list of 39 presidential candidates in Ukraine. The voters' list contains 35.6 million Ukrainian citizens. More than 315,000 Ukrainians changed voting places shortly before the presidential election.